If you’re growing organic, then you need Iguana Juice Organic Grow OIM because it’s the only 100% organic 1-part base nutrient specifically formulated with a diverse spectrum of primary, secondary, and amino-chelated micronutrients. 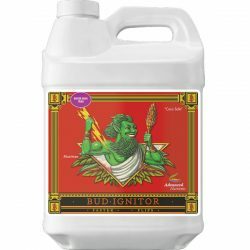 Iguana Juice Organic Grow OIM contains the essential elements in the precise ratios and concentrations necessary for strong rooting and vibrant vegetative growth. 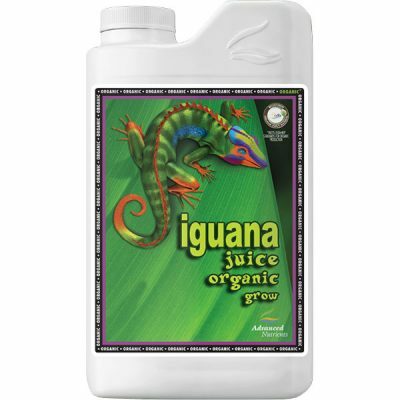 Iguana Juice Organic Grow OIM has the precise ratios and concentrations of ingredients necessary for truly amazing, bud-bountiful yields. What’s more, our proprietary quadrafilter manufacturing process ensures that Iguana Juice Organic Grow OIM is free of all emitter-clogging particulates, giving you an organic formulation that flows easily and won’t turn to sludge in any hydroponic system. With Iguana Juice Organic Grow OIM, you never have to worry about synthetic ingredients or inorganic contaminants “sneaking” in because it’s 100% Organic OIM certified. 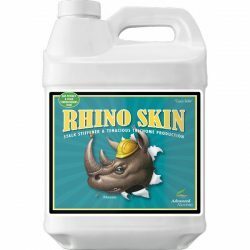 Derived from boric acid, calcium amino complex, calcium lignosulfate, hydrolyzed fish (stabilized with phosphoric acid), iron amino acid complex, magnesium sulfate, manganese amino acid complex, potassium sulfate, soy protein hydroysate, yeast extract, zinc amino acid. Use 4 ml. 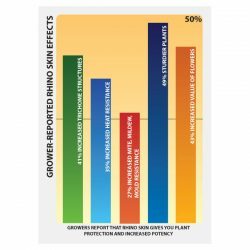 per liter during all weeks of the grow phase. Use 2 ml. 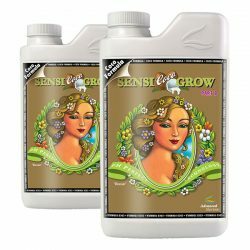 per liter for small plants with 3 to 4 sets of leaves. Use 1 ml. 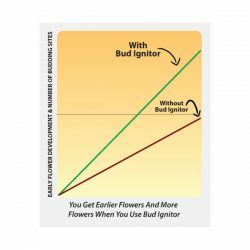 per liter for cuttings and seeds.